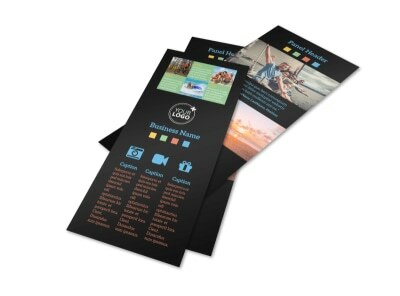 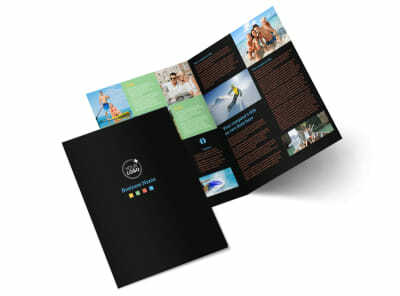 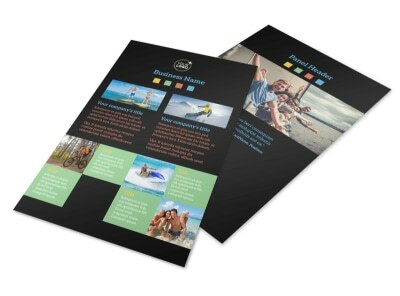 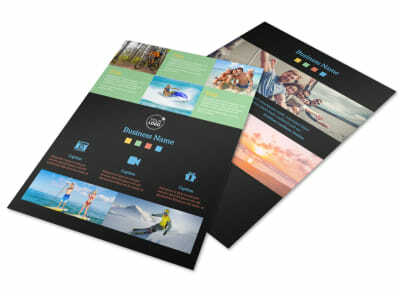 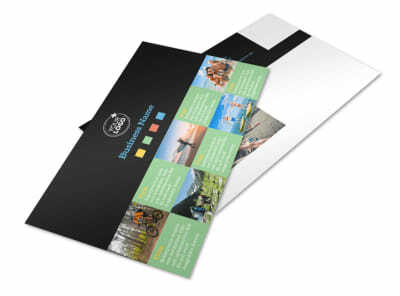 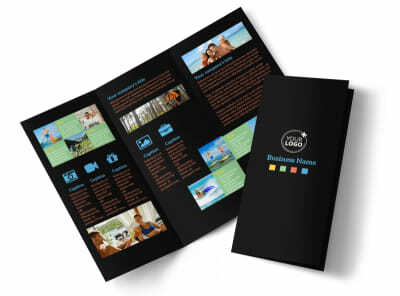 Customize our Travel Adventure Activities Business Card Template and more! 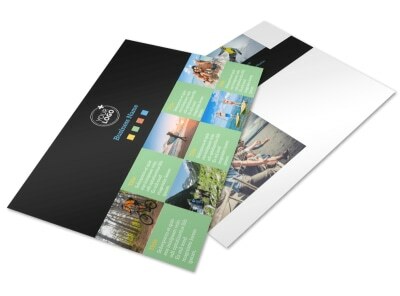 When travelers are ready to head out into the wild yonder, be there with your contact deets on custom travel adventure activities business cards. 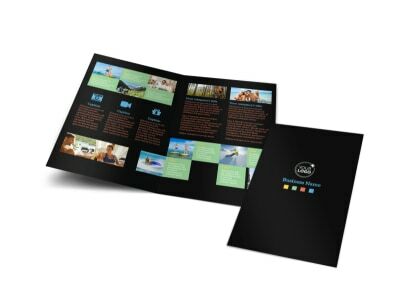 Hone your design to make it its very best by selecting a template, choosing a layout and color scheme, and adding a graphic, image, or logo. 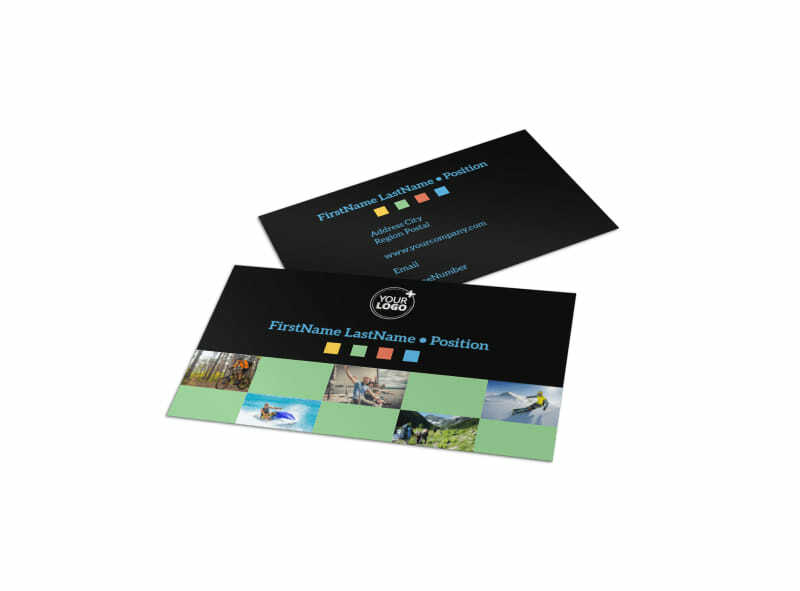 Begin the customization process now and get a print-ready card in hand in minutes.